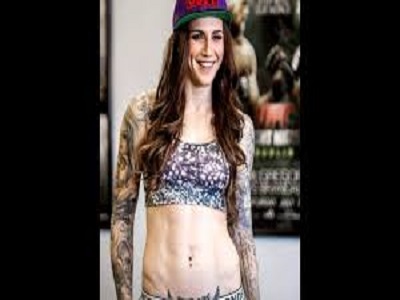 After two unsuccessful attempts at 145, Holly Holm will try to rebound when she faces Megan Anderson in Chicago on Saturday at UFC 225. 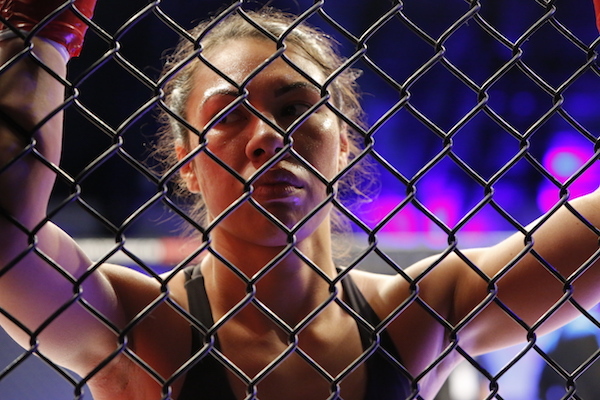 Anderson is on a four fight win streak and captured the Invicta FC featherweight crown in the process. 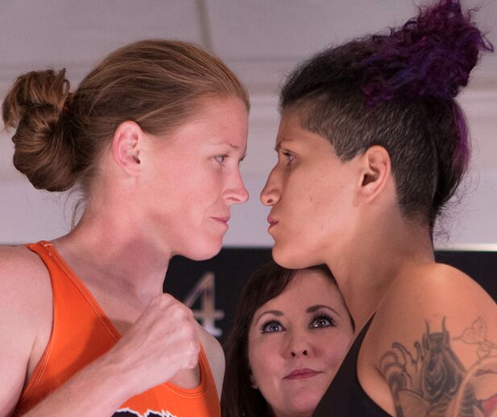 Check out what Holm had to say during a recent media scrum about the bout, and more. 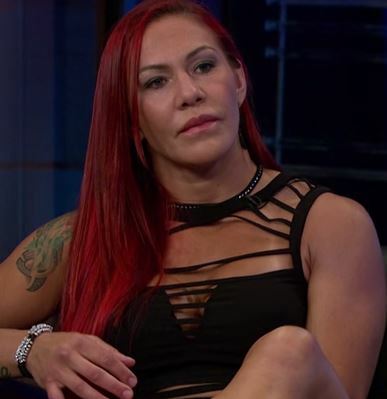 Cris Cyborg: What’s next for the beast? 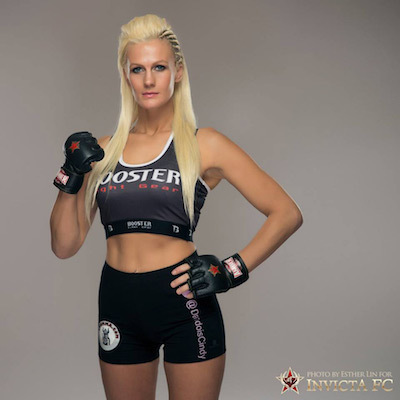 It was “Changes” authored by the legendary departed Pop Star David Bowie, which became Invicta FC 15 theme’s of the night. 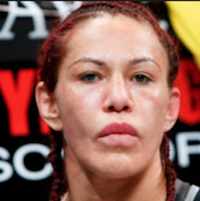 The evening’s fight featured Champion Cristiane “Cyborg” Justino who would defend her title against Russian M-1 Champion Daria Ibragimova.